Did you know my dog has an Instagram page? It’s true. I started @DaisyDogLove after multiple people told me she needed her own Instagram page. “She’s just so cute – she needs one!” said a friend. I couldn’t deny that. Managing a separate Instagram page is just the start of my love, care and affection for my dog. She really is one of my best friends. She is always there for me. 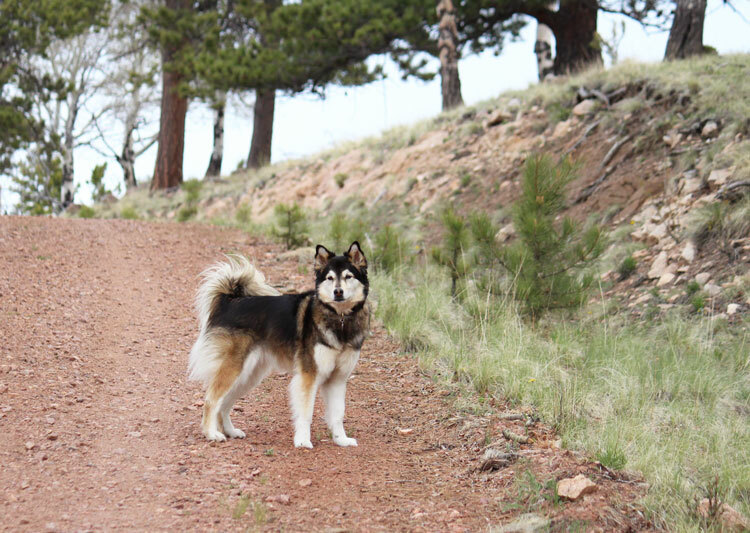 Studies show that losing a dog is often more heartbreaking than losing a relative! Seriously. And after having a dog of my own, I believe it. Let’s just hope that day never comes, mmkay? It’s no secret that I often write about Daisy on my blog. She is a big part of my life. I love sharing with other dog owners how I keep my dog healthy, how to show your dog love or even how to clean dog fur off the couch! My dog’s health and happiness are a priority to me. When she was just a tiny puppy I would research day and night for the best collars, dog bedding, toys, treat and of course food! Food is so important! There are some dog food brands that are exceptional and some that are far from that! It’s not as complicated as it might seem to choose a healthy, wholesome, natural food for your dog! 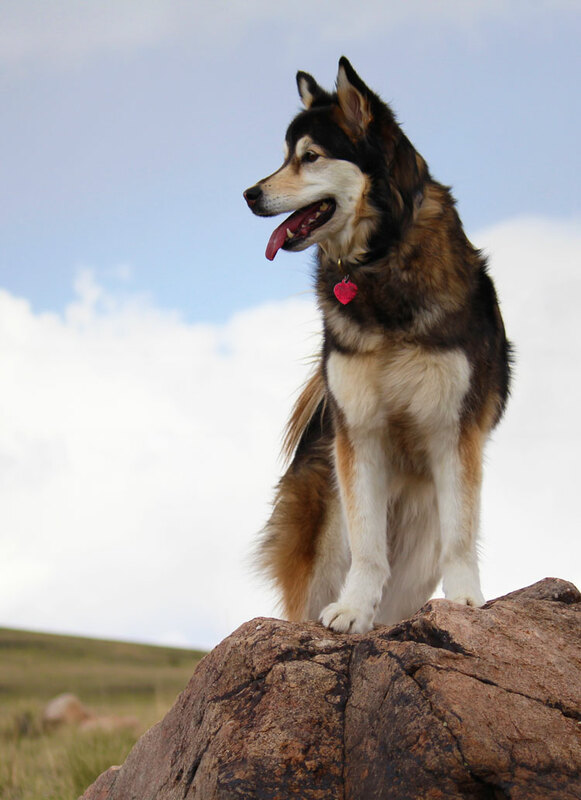 When choosing a brand of dog food, I like the three pillars from The NUTRO™ brand: Simple, Purposeful and Trustworthy. 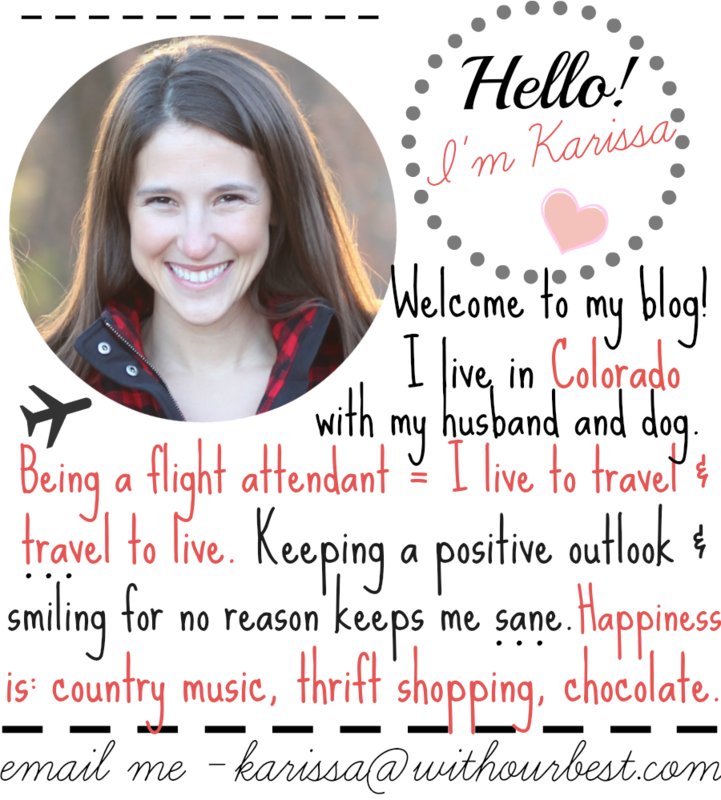 I am a label reader. I always have been. Both for human and dog food. It is important to know what you and your dog are eating! I hate when I am in a rush, pick something off the shelf that looks like it would be decent, and then come home to find it has artificial ingredients, added coloring or full of junk! Making sure the ingredient label is simple and not complicated is important for a healthy life. Limited ingredients, ingredients you can pronounce and ingredients that are wholesome are always a good sign when checking out a label. When looking at the dog food label, I look for high protein to fuel my dog’s energy. Next, I look for other real foods and not fillers – like chicken by-product meal, corn, wheat, or soy protein! 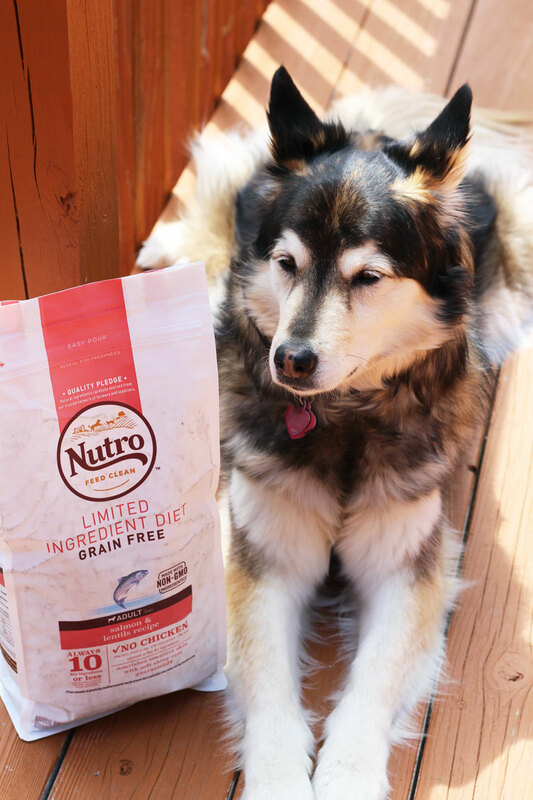 The NUTRO™ brand keeps its pet food SIMPLE by exclusively sourcing non-GMO ingredients as close to their native form as possible. They never add artificial preservatives, flavors, or colors. You know what frustrates me with dog food? There are so many dog food brands that add fillers that are unnecessary and don’t add any nutritional value to the food. What is the purpose of that? It is just a waste of money to me. 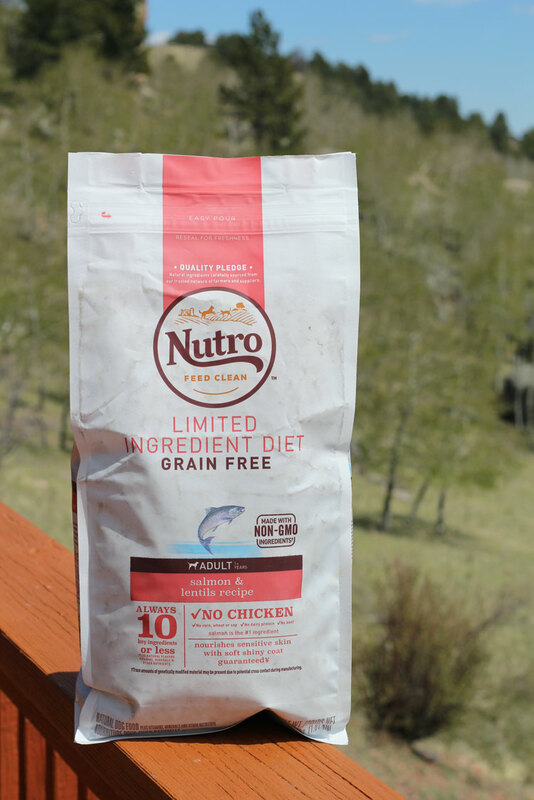 Luckily, the NUTRO™ brand makes PURPOSEFUL, nutrient-rich food, ensuring every single ingredient serves a precise purpose. 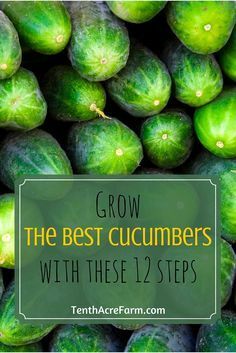 Also, they are dedicated to making a high-quality protein the foundation of each recipe. No nonsense ingredients! Lately, beyond just looking at the label, it has come to my attention how important sourcing locally, supporting small business, and knowing where your food comes from. It is just another piece to the overall value or food. 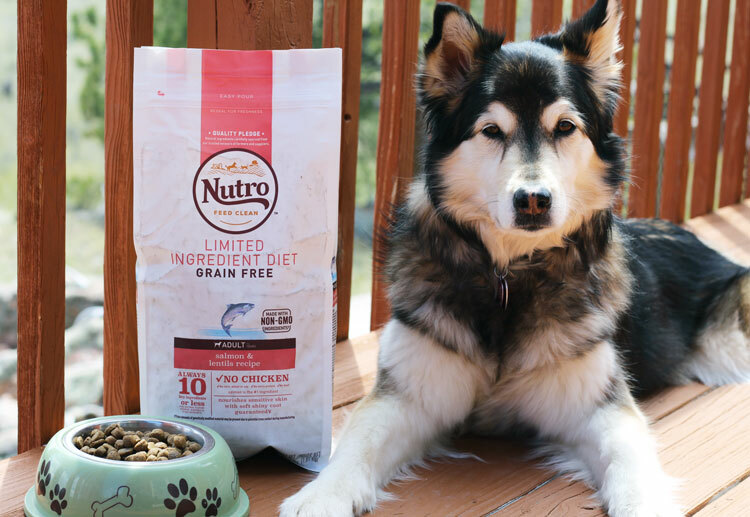 I find the NUTRO™ brand is TRUSTWORTHY because they protect pet parents with the integrity of the food they produce. 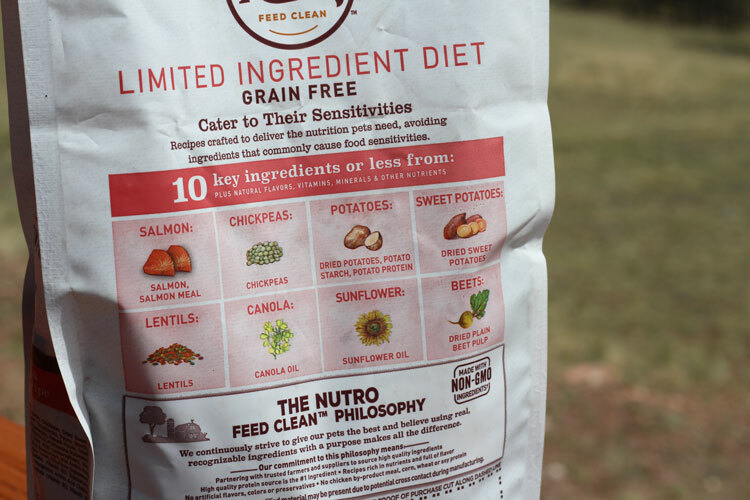 Every stage of the process, from sourcing from trusted farmers and suppliers, preparing only in trusted facilities, and rigorously testing for quality and safety the NUTRO™ brand has the pet and pet parent in mind. Simple, Purposeful and Trustworthy. These are the pillars I look for when choosing the right brand of dog food for my dog. I think it is important to have high standards for your dog’s food and in the dog food brand that makes it! How about you? What do you look for in your dog’s food? What dog food ingredients do you find wholesome? I am all about limited ingredients in my pet food. My animals are parts of the family, and I want to feed them as best as possible. I think the first thing I look for is real meat! I really want to make sure that we give our dogs the best food. Just like we feed ourselves. The food we give our children is nearly as important as the food we provide to our pets. They are a part of the family too, after all! My little dog is like my child and I strive to keep him as healthy as I do me. I have high standards when it comes to his food. I’m going to try this brand when it’s time to restock on food and see how well he likes it. We worry so much about what we eat, we need to put the same concern in to our pet food too. It vital to keep all important family members healthy including our pets. Kudos to you for making sure your pup eats well. We have a four year old lab that I think would really like this food. It sounds like would be great for him. I don’t have a dog but my parents used to have one and it’s so important to give healthy food to our dogs. I’ll share this with my friend who has a dog. What a pretty puppy! I am happy that companies are making better dog food, and using better ingredients. My dog niece is named Daisy too! I wonder if she’d like this food!